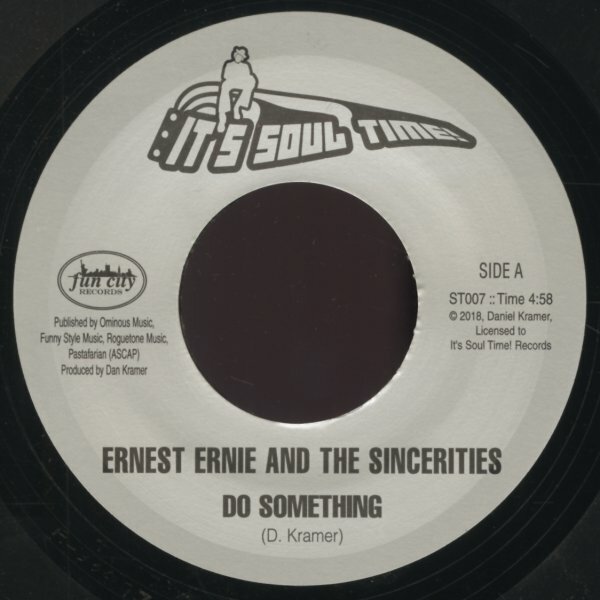 A fantastic little single from Ernest Ernie – one that bumps along in a groove that reminds us of the best Chicago soul at the end of the 60s – that loping rhythm that's perfect for sweeter-styled vocals like Ernie's! The flipside's pretty fantastic too – graced with light strings and a bit of female vocals alongside the groove – all to give the whole thing a leaner take on the best classic soul modes! © 1996-2019, Dusty Groove, Inc.